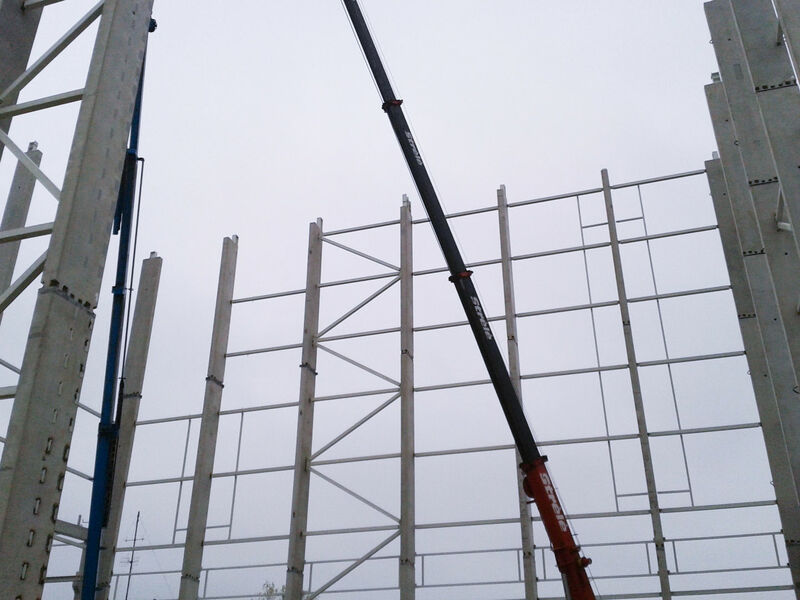 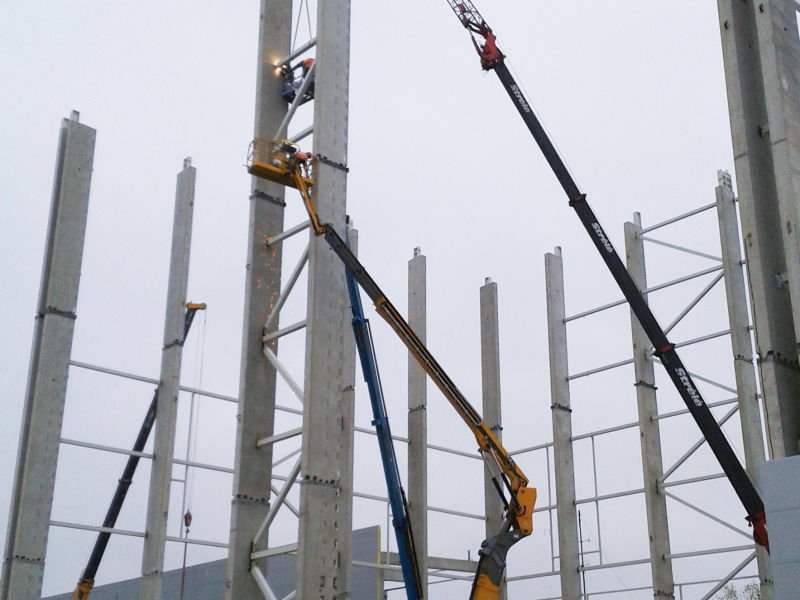 Peikko Lithuania supplied various Steel Structures for the constuction of Klaipeda Smelte Distribution Centre. The company provides handling and storage of containers, heavy-lift and project cargo, frozen fish and meat products, as well as various packed cargoes. 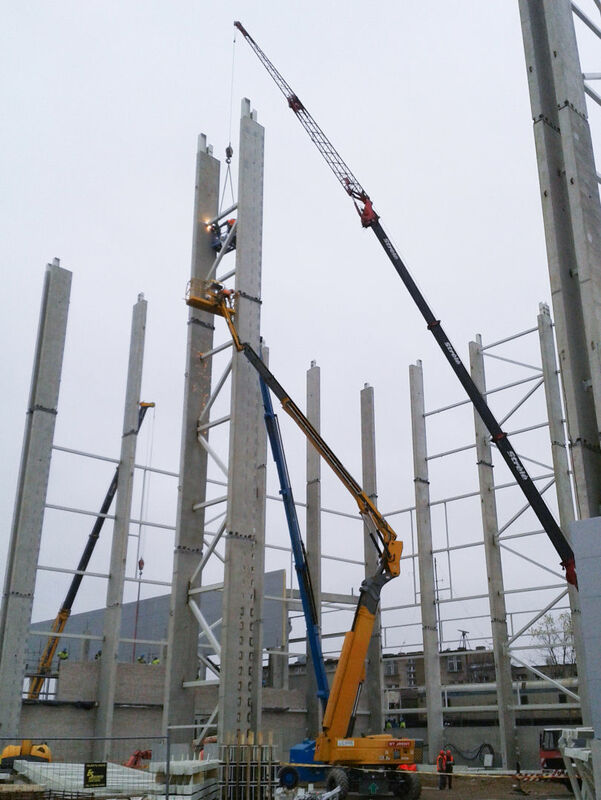 Annual throughput capability of Klaipedos Smelte currently exceeds 9 million tons.